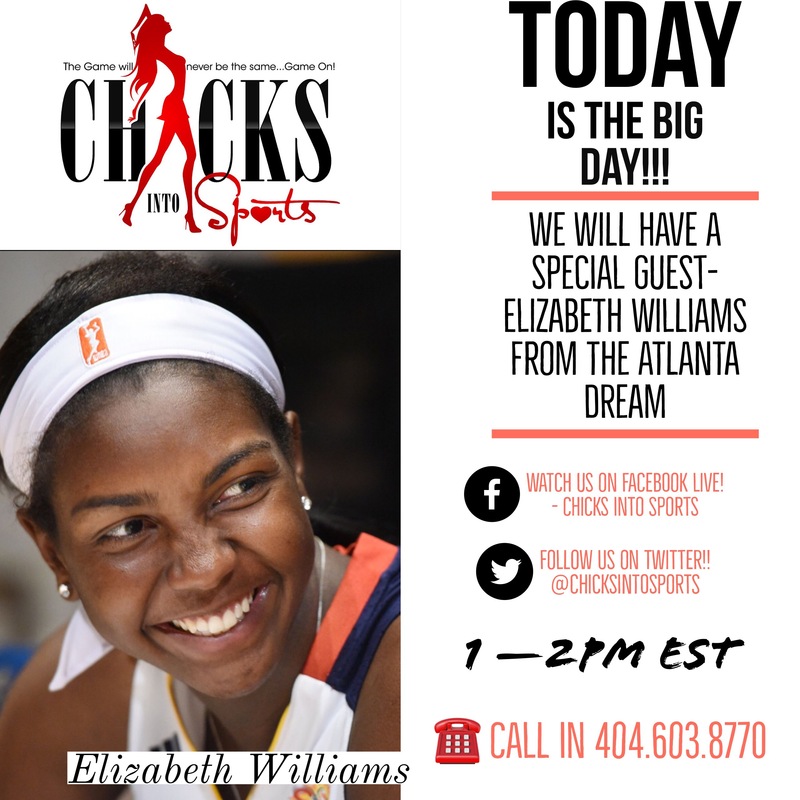 Just in case you missed today’s show with Atlanta Dream’s Elizabeth Williams don’t fret sports lovelies, check it out NOW! 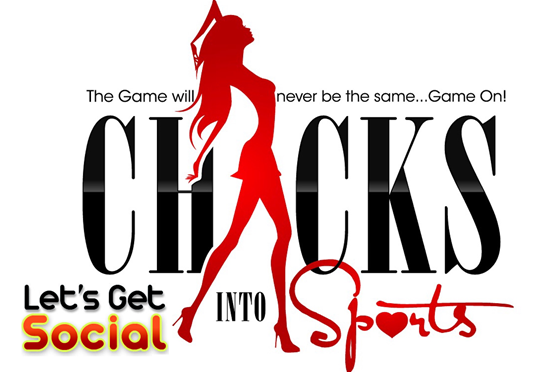 Listen to “2018 Chicks Into Sports” on Spreaker. Hi there! I just would like to give you a huge thumbs up for your great information you have right here on this post. I will be returning to your website for more soon. After I originally commented I seem to have clicked the -Notify me when new comments are added- checkbox and now every time a comment is added I receive four emails with the exact same comment. Is there a means you are able to remove me from that service? Thanks a lot!